That’s Rs. 8 per day! Profit Lite was really a savior for my Business as we have small organization. I did not opt for the accounting software initially as I didn’t feel the need as my account is written by free lancer accountant with his Tally Software. But as GST came up, we are confused with Invoicing, again we are confused with E-Bill systems. So your software is much usable as we use it free of cost now. This will give us good practice too. Using Profit Lite made life easy in massive proportions. 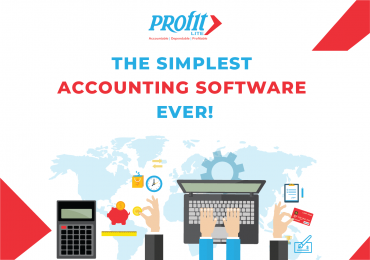 It’s a one-stop solution to business problems I’d say Accounting has always been one hell of a task, now with GST it’s become more complicated for many businessmen. But, since I started using Profit Lite, I found myself secured and sorted It’s got systematic accounting and calculates GST automatically for me, what a relief! I pay around 10 bucks for it per day: I know I have made a huge bargain! Will surely recommend to small businesses. I conveniently get GSTR 3 B from Profit Lite, it’s automatic! Without much hassle, I am able to generate E way bill based on my invoice in Json format. I can also get GSTR 1 in Json format and upload both on the GST portal through an in-built feature. A lot of tedious bit is handled well by the software, it has allowed me to be stress free as far as accounting and billing is concerned. 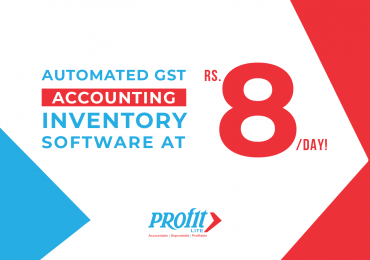 Turn the tides of your business in Rs.8 a day! 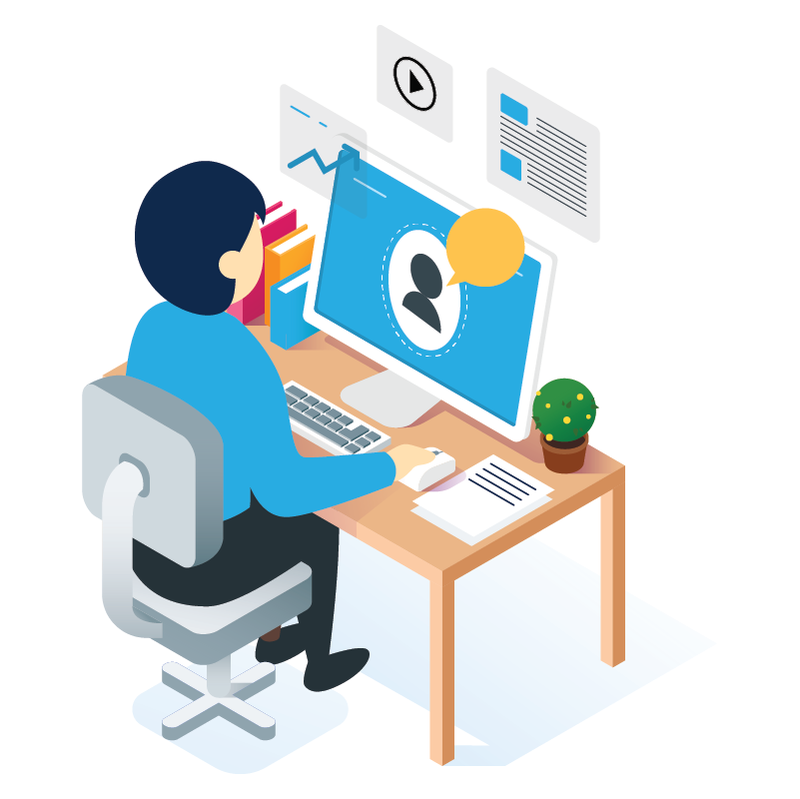 Enhance Customer Connection with Profit Lite! 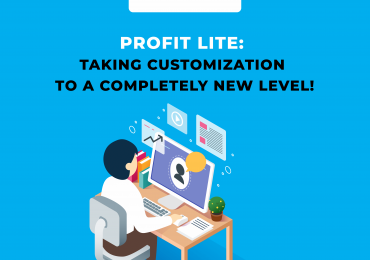 Profit Lite: Taking Customization To A Completely New Level! Want Profit Lite to manage your business more efficiently?